The newest addition to the classic series, Little Miss inventor uses her brainpower and creativity to think up inventions to help her friends. 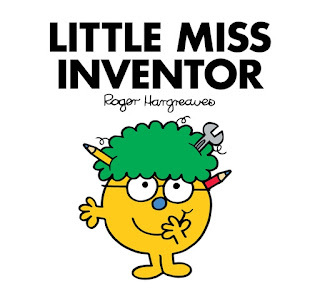 The competition’s winning invention will be drawn into an upcoming Mr. Men Little Miss Book. 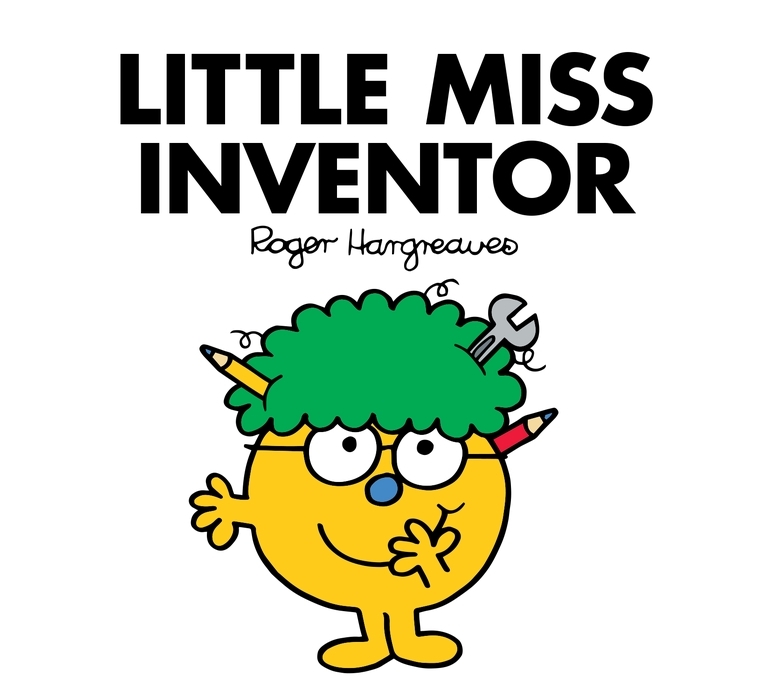 A shortlist of five inventions will also be displayed at the launch of Little Miss Inventor at the Museum of Science and Industry in Manchester on March 24th. To enter, fans aged 3-7 just need to visit www.mrmen.littleinventors.org and download the drawing sheet and come up with an invention to help Mr. Bump avoid accidents. Once they have drawn and labelled their invention it just needs to be scanned or photographed and uploaded to the Little Inventors site. Open between 29th January and 25th February 2018, the competition offers kids and parents a great activity this half term. A panel of judges will evaluate the entries based on imagination, usefulness and creativity.